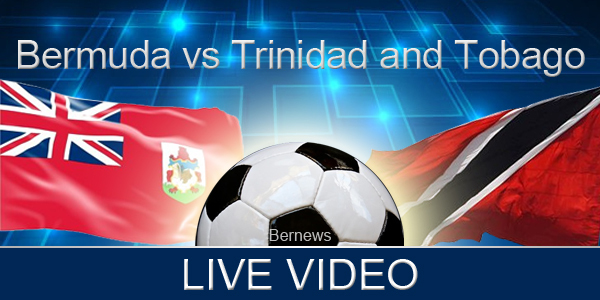 [Updated] The Bermuda Women’s Football team is matching up against Trinidad & Tobago this afternoon [Sept 2] as part of the 2018 Concacaf Women’s Championship taking place in Jamaica, and you can tune in and watch live below. This game is part of the Caribbean Final Qualifying Round being held in Kingston, Jamaica, and is Bermuda’s fourth game in the tournament thus far. They lost 4-0 to hosts Jamaica, lost 2-0 to Cuba, and then won their third game, recording an emphatic 5-0 victory over Antigua & Barbuda. Bermuda’s team includes Teyah Lindo, Taznae Fubler, Chelsea Harvey, Micah Pond, Symira Lowe Darrell, Akeyla Furbert, Khyla Brangman, Aaliyah Simons, Ember Butterfield, Eva Frazzoni, Deshae Darrell, Nia Christopher, Victoria Davis, Jade Stewart, Trinae Edwards, Dazarre Place, Kennesha Nanette, Keunna Dill, K’shaela Burch Waldron, and Marley Christian.